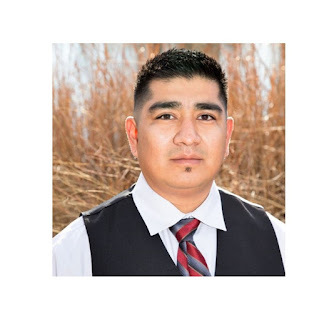 The American Indian Science and Engineering Society (AISES) has announced the appointment of six new members of its Board of Directors. Joining the AISES board are Grace Bulltail, Kristina Halona, Shaun Tsabetsaye, Adrienne Laverdure, Barney Enos, and Alicia Jacobs. Grace is originally from Crow country in Montana, a member of the Crow Tribe, and a descendant of the Mandan, Hidatsa, and Arikara Tribes of Fort Berthold, North Dakota. Grace received a bachelor of science in civil and environmental engineering from Stanford University. She completed master’s degree programs at Montana Tech and Columbia University. Grace completed a doctoral program in the Department of Biological & Environmental Engineering in the College of Agricultural & Life Sciences at Cornell University. Her dissertation research focuses on water quality impacts from natural resource development in tribal communities. Grace has worked as an engineer developing water resources infrastructure projects prior to starting her doctoral program. She has also served as an engineering instructor at United Tribes Technical College and continues to work as a consulting engineer. 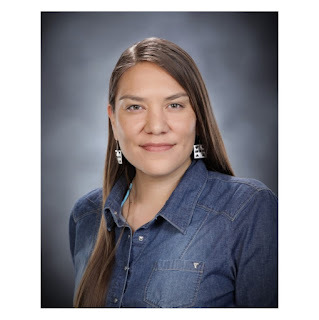 She is a recipient of the GEM Foundation Fellowship, Sloan Indigenous Graduate Partnership Fellowship, NSF IGERT Fellowship, and Cornell Colman Fellowship in completing her graduate studies. Grace is currently a California Alliance postdoctoral fellow in the Departments of Earth System Science and Civil Engineering at Stanford University. Grace has participated in AISES programming for the past 22 years and is an AISES Sequoyah Fellow. B.J. is an enrolled member of the Gila River Indian Community and is currently a Council 4 Representative. His roots in AISES started in 1994 when he was a sophomore at Coolidge High School in Coolidge, Arizona. With a background and undergraduate degree in public health and an advanced degree in public administration, B.J. understands the role AISES plays in supporting the development of skills and capabilities in STEM that will allow Native Americans to learn, grow, and serve their people. Kristina Halona is a Navajo from Sawmill, Arizona on the Navajo Reservation. She is of the Black Streak Wood People Clan born for the Folded Arms People Clan. The Bitter Water Clan is her maternal grandfather’s clan, and the Salt Clan is her paternal grandfather’s clan. Kristina is an aerospace engineer as a Vehicle Delivery Deputy Lead on the ground-based Midcourse Defense (GMD) Interceptor Program at Orbital ATK in Chandler, Arizona. Kristina received a B.S.E. degree in aerospace engineering from Arizona State University and a M.S.E. degree in engineering management from George Washington University. Kristina has been an AISES member since middle school, when she competed in AISES science fairs, and that led to AISES scholarships, internships, and leadership opportunities. She has served as an AISES national student representative. 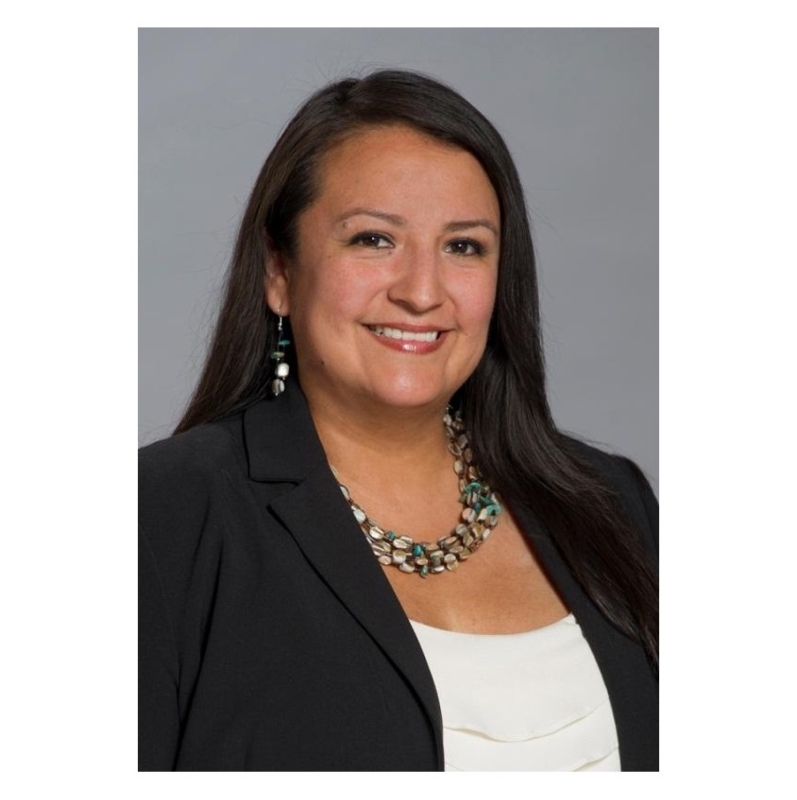 As a professional and a Sequoyah Fellow, she has been a part of the AISES professional chapters in the Bay Area, Tucson, and Phoenix. 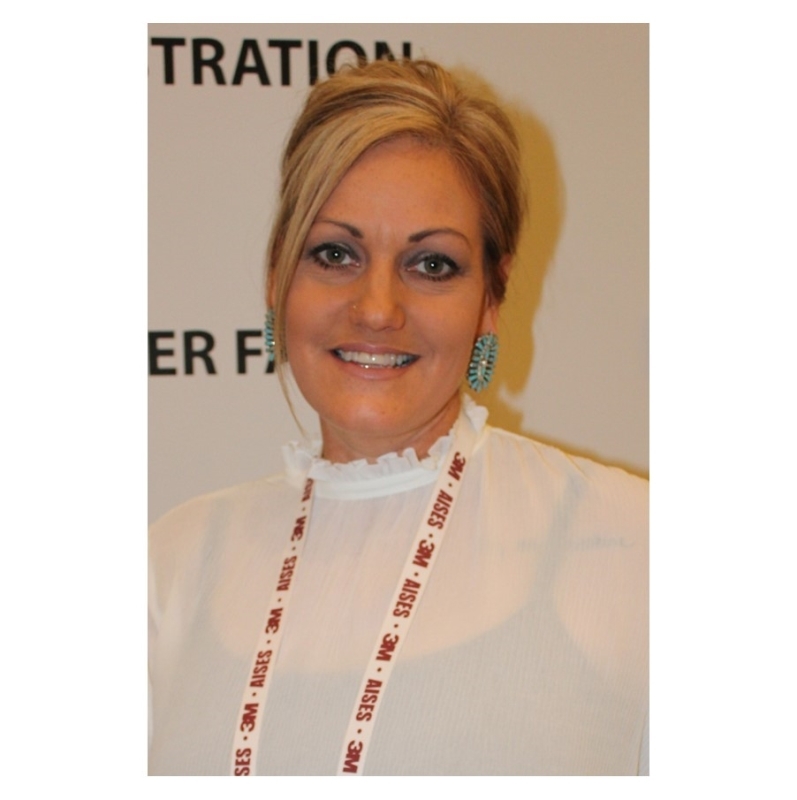 She is currently the Phoenix Professional Chapter vice president. Alicia received a Bachelor of Science Degree in Sociology from Western Carolina University with a concentration in Native American health and is currently working on her Master of Public Affairs degree. She is passionate about building self-reliance in native youth to build stronger native communities. Her experience includes advocating for Native youth on Capitol Hill, a certified Native Life Skills Trainer, an Qualla Education Collaborative member, and first recipient of the AISES Tribal Partner Service Award. Her experience with AISES began eight years ago when her students began attending annual AISES events. Her passion to increase Native people in STEM is driven by her commitment to effective communication, collaboration, and community. Increasing the workforce development for the enrolled members in Cherokee, North Carolina has been one of her most rewarding achievements. Her passion for empowering youth goes beyond today as she continues to strive towards making a generational impact of strong leaders for this region and across Indian country. Alicia is an AISES Sequoyah Fellow. Adrienne Laverdure is an enrolled member of the Turtle Mountain Band of Chippewa in North Dakota. She is a board-certified family practice physician at the Peter Christensen Health Center for the Lac du Flambeau Band of Lake Superior Chippewa in Wisconsin, serving that community for almost 20 years. 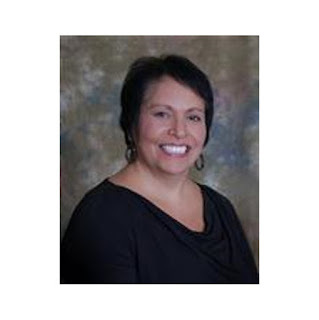 Dr. Laverdure graduated from the Indians into Medicine program at the University of North Dakota in the late 1980s, where she was an AISES college chapter member. Dr. Laverdure has helped raise two boys that are both in the medical field - one is a doctor in Tuba City, Arizona and the other a psychologist working for the Sisseton Wahpeton Oyate in South Dakota. Her daughter is currently going to school at the University of Wisconsin in Madison, where Dr. Laverdure volunteers at the Native American Center for Health Professions (NACHIP) program, mentoring and supporting Native STEM students interested in health professions. Dr. Laverdure is an AISES Sequoyah Fellow. 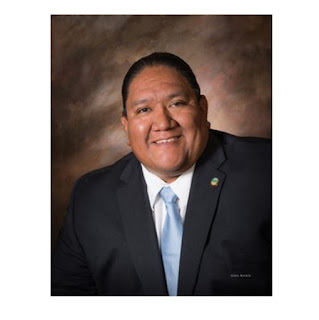 Shaun Tsabetsaye is an enrolled tribal member of the Zuni Pueblo and is an AISES Sequoyah Fellow. His involvement with AISES began in 1994, and he continues to contribute today as a member of the Corporate Advisory Council. Shaun has over 13 years of engineering and project management experience. He is currently at NextEra Energy Resources as a Project Manager of Tribal Renewable Energy Development. Shaun has earned degrees for Executive Master's of Business Administration and Bachelor's in Electrical Engineering and completed significant work towards a Master's of Engineering in Semiconductors and Electronics Manufacturing.